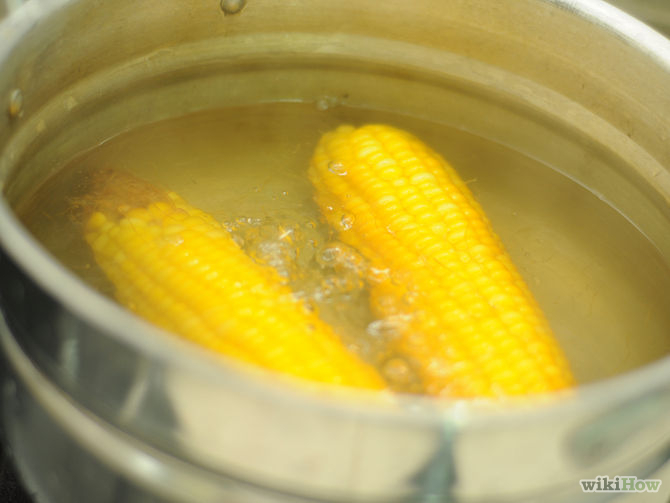 Maize is a foodstuff that can be prepared in many ways. In addition to flour as an integral part of various kinds of dough this yellow fruit is an essential part of stews, salads and sauces. If you loved this recipe then please feel free to share by clicking one of the share button below.